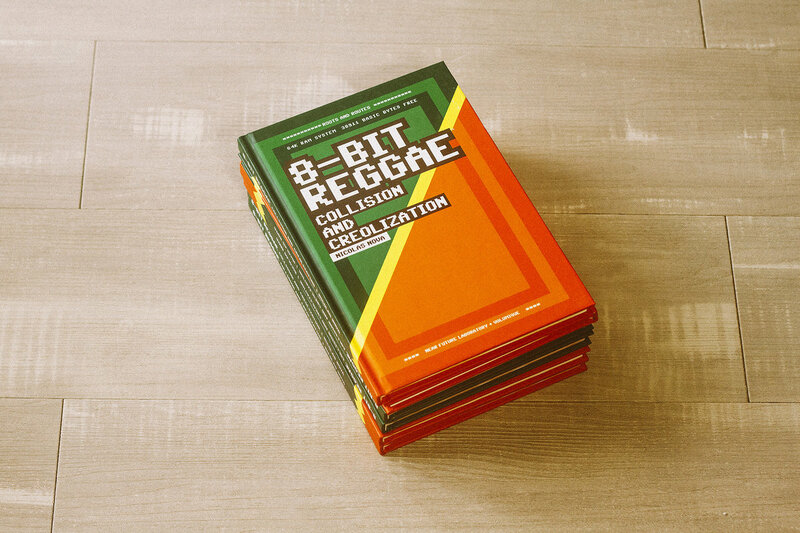 8-bit reggae. 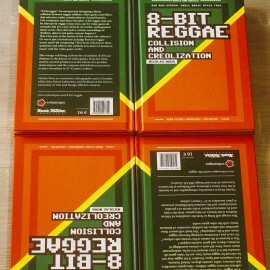 An unexpected, intriguing culture collision between reggae riddims, video game controllers, dub selectors, radio-cassette players, Sound Systems, C64 computers and Space Invaders. 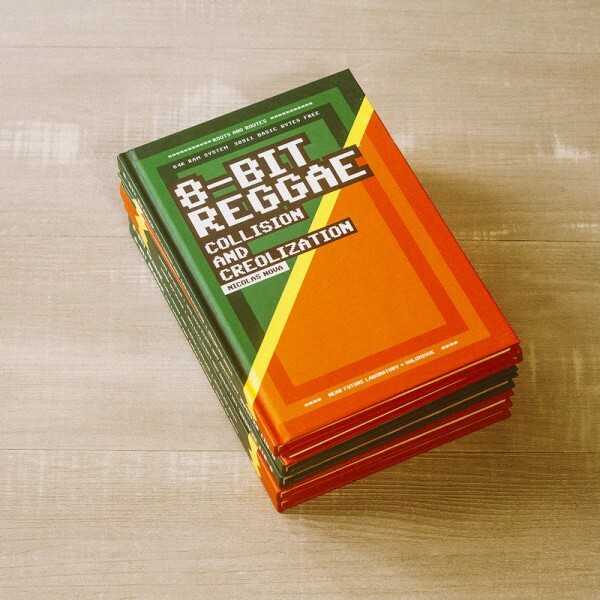 8-bit reggae may not be relevant by reggae music fans, nor by video game aficionados but it is a key element of a niche, underground music scene. 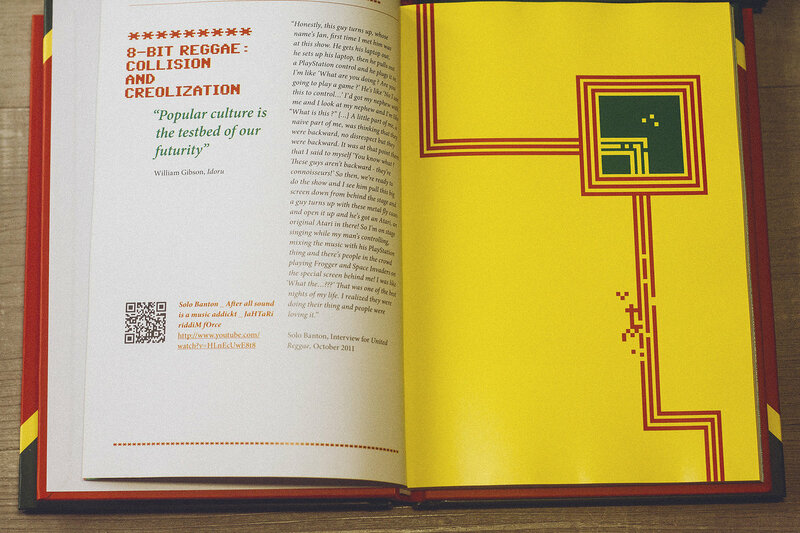 How did such a curious assemblage of rhythms, objects and game systems happen? 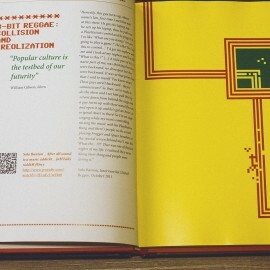 Was it because of the nature of the various sub-cultures? 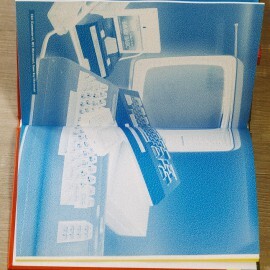 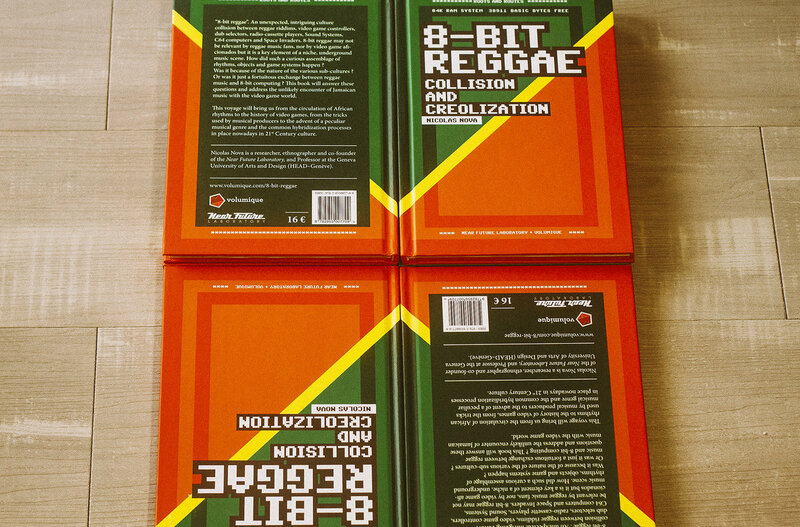 Or was it just a fortuitous exchange between reggae music and 8-bit computing? 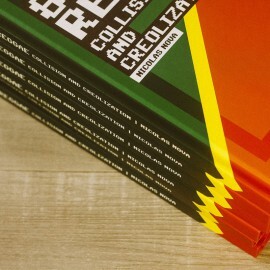 This book will answer these questions and address the unlikely encounter of Jamaican music with the video game world. 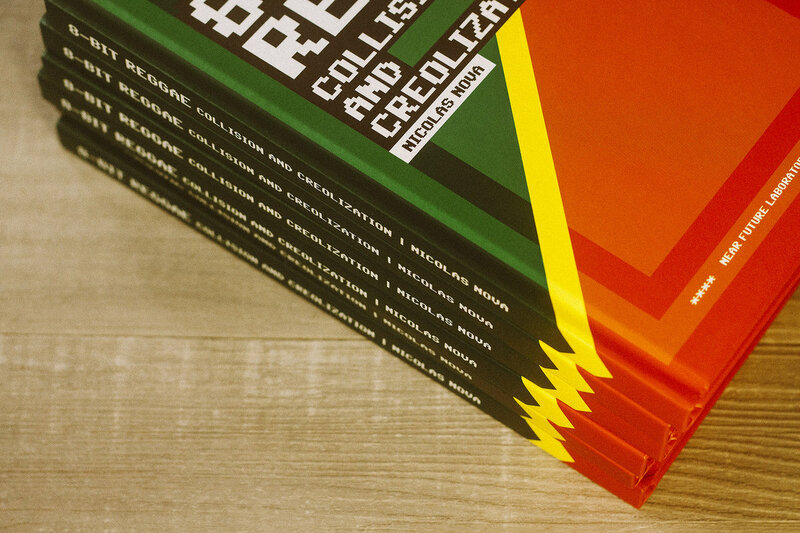 This voyage will bring us from the circulation of African rhythms to the history of video games, from the tricks used by musical producers to the advent of a peculiar musical genre and the common hybridization processes in place nowadays in the 21th Century culture. 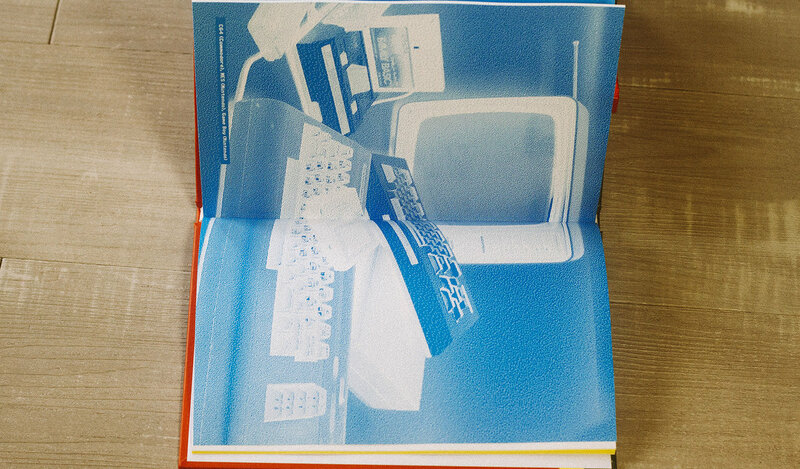 Nicolas NOVA is a researcher, ethnographer and co-founder of the Near Future Laboratory, and Professor at the Geneva University of Arts and Design (HEAD-Genève).